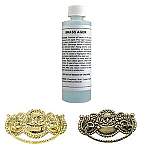 Briwax is the ideal product to stain, seal and finish new or old wood in one easy step. 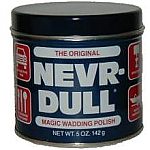 Produce a deep luster wax finish. 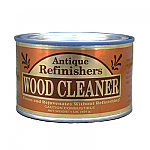 Briwax can also be used to clean and recondition finished woods. 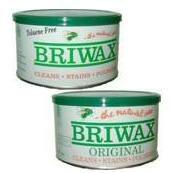 Briwax will also remove nicks scratches and water marks. 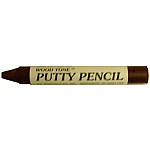 Available in clear, light brown, dark brown, golden oak, antique mahogany and rustic pine. 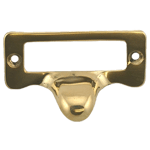 Hardware Tip: Keeping your wooden antique and modern furniture looking clean and fresh is important. Bri-wax is a wonderful product for that.